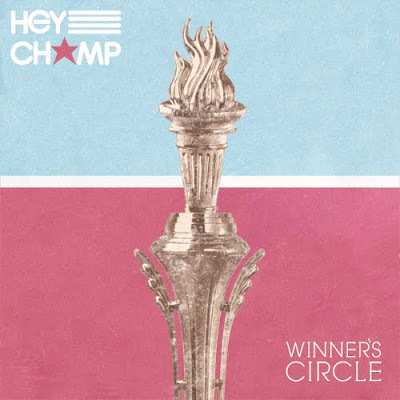 BlackRadioIsBack.com Music: Hey Champ - "Winner's Circle" Remix Album Free Download | BlackRadioIsBack.com - Official Blog of the Syndicated FuseBox Radio Broadcast! 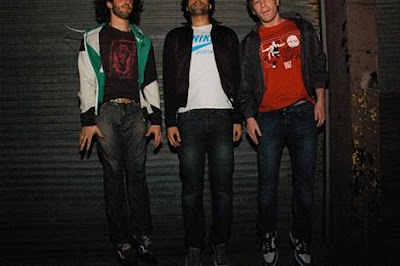 Got this pretty dope free album project earlier in the week from Rockford, Illinois' Electronica/Dance/Rock Music & Production crew Hey Champ, who were formerly signed to Hip-Hop MC Lupe Fiasco's 1st & 15th record label around 2008 (which I heard has folded - true, false, anyone?). 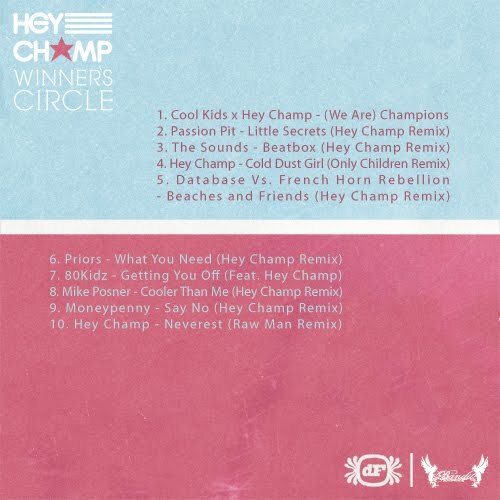 Hey Champ does have an official album dropping later on in 2010 independently (well for now, at least), but in the meantime in conjunction with dubFrequency, Imeem, Bandit Productions and Life or Death PR have dropped the free Winner's Circle Remix album for free so everyone can check out their style in the meantime.